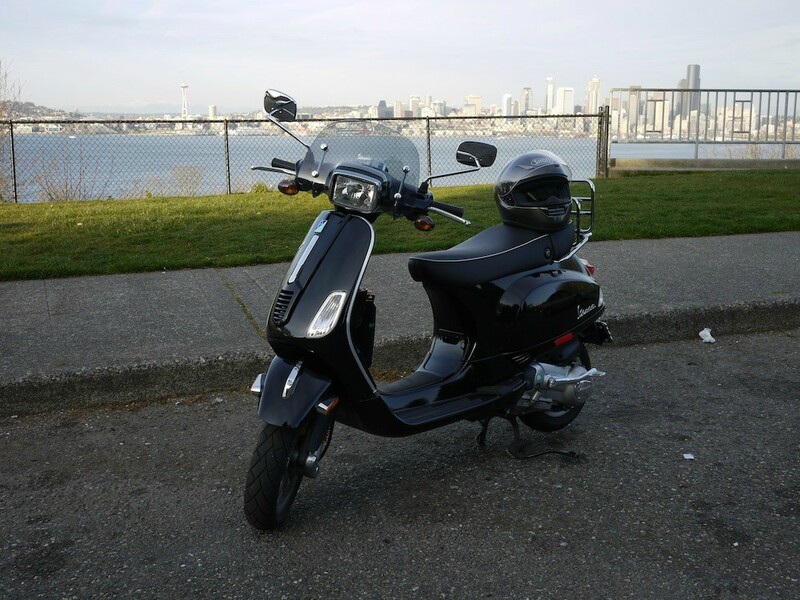 Modern Vespa : Seattle/Tacoma Scooter Tag? Is there anyone up for it? I am quite certain the Westenders would be interested. www.westenders.org. 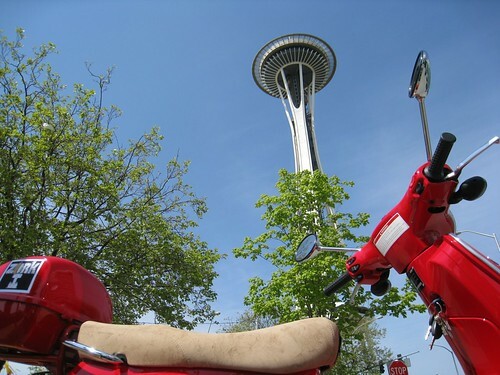 A red LX150 named "D20"
It's sunny and the streets of Seattle are covered in scooters. Let's do this! I'll start things off nice and easy. OK Seattle, explain this to me. 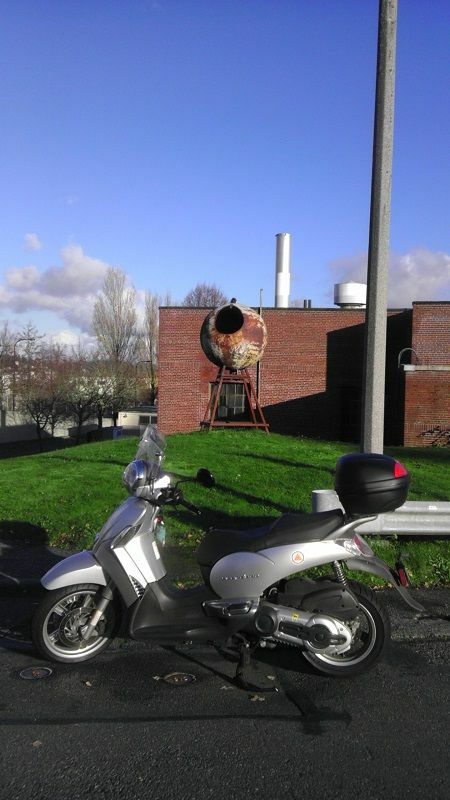 Scootertag is when one person takes a pic in front of a landmark and someone else finds the monument and takes another pic then posts it. Then you're "it.". First person that takes the pic and posts it takes a new pic in front of another "local" monument and so on. 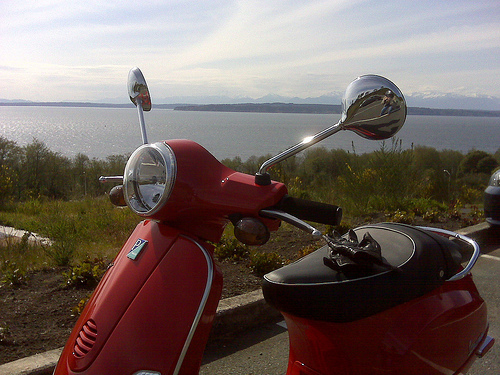 2009 Dragon Red LX 150 "Lucia"
Looks like Seattle is way too cool for scooter tag. I had to get out today and did a quick ride to Richmond Beach. Anywhere you can see both water and mountains. This seems to have died out... time to revive it! Here I am, come and find me! Finally got out to West Seattle... unfortunately my phone was not cooperating so had to use a tablet camera. After 3 months, finally someone tagged me. Guess I'll just have to go randomly riding around town for no particular reason instead. Well, voneschenbach has already tagged me, so West Seattle is done for now... we now await voneschenbach to post the next pic, so we go there instead. Of course, you could still go and take picture in West Seattle. 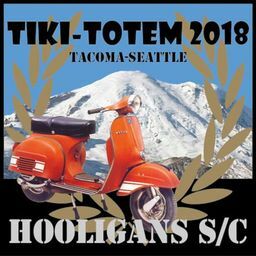 Also, part of Insanity this weekend is held in West Seattle, so we might end up there, anyway. I do that sometimes to:) actually i just did! Okay, I'm stumped. I have no idea where this is. Care to give me a hint? I'm feeling similarly stumped. 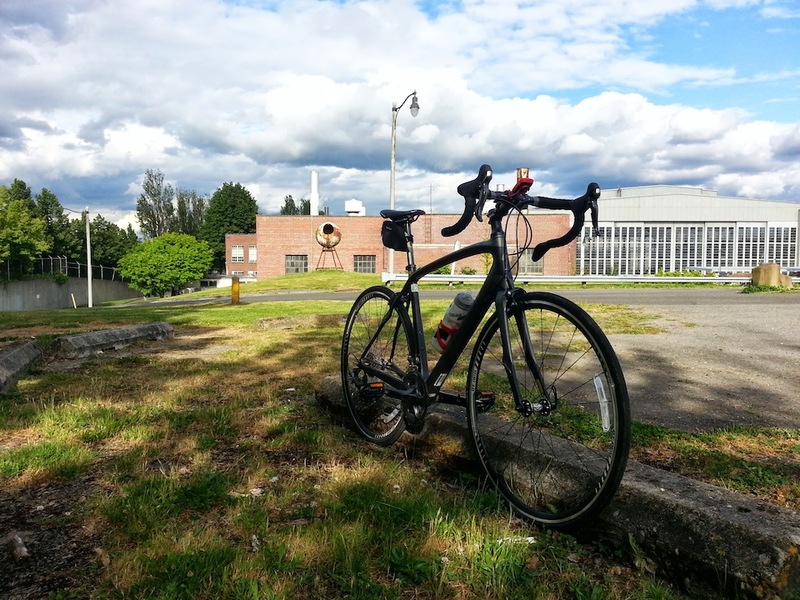 Is it somewhere in/around Magnuson Park? 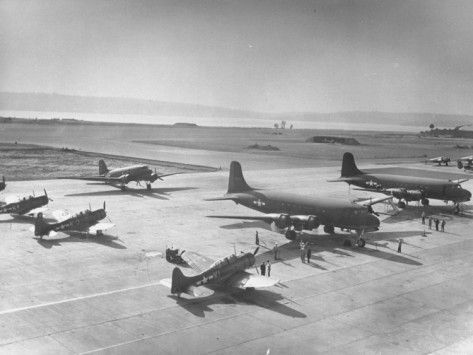 The location was in Magnuson park (formerly known as Naval Air Station Sand Point) near the old physical plant building. That rusting metal thing is visible to folks entering the sports arena's currently renting hangers, the entrance to NOAA and the Mountineers Club. I suspect that not a lot of people were riding this winter but let's re-set. First one to post a new picture is it. Thanks! Great location. Seems like some were on the track. Hopefully, This location will be easy enough. Just think SW.
*04/18 Crud - it's harder than I thought having time getting there. Though I did just have a tooth extraction. I'm going to make this happen... I mainly commute and just haven't had the opportunity to explore much or stray from my normal path. Ok, so I haven't seen this thread in a long time, and I saw this yesterday and got excited. Finally, I've found it, I thought... and I took a picture, despite not being on my scooter. 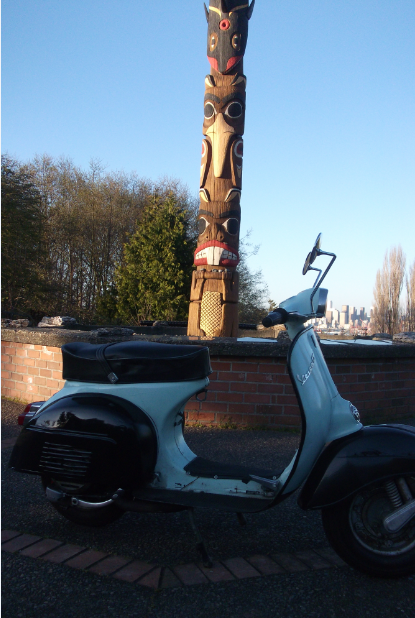 Btw, I'm pretty sure I've seen that totem pole. 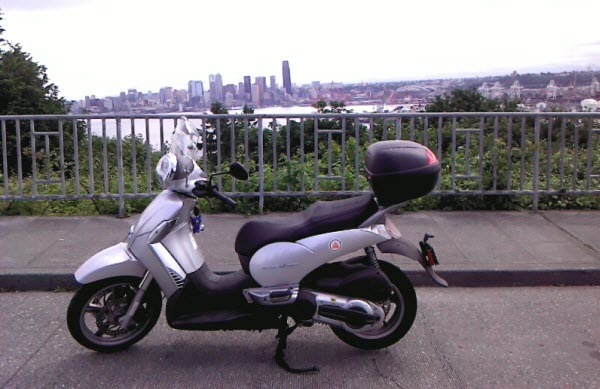 I guess I'll ride around West Seattle until I find it. Congratulations! 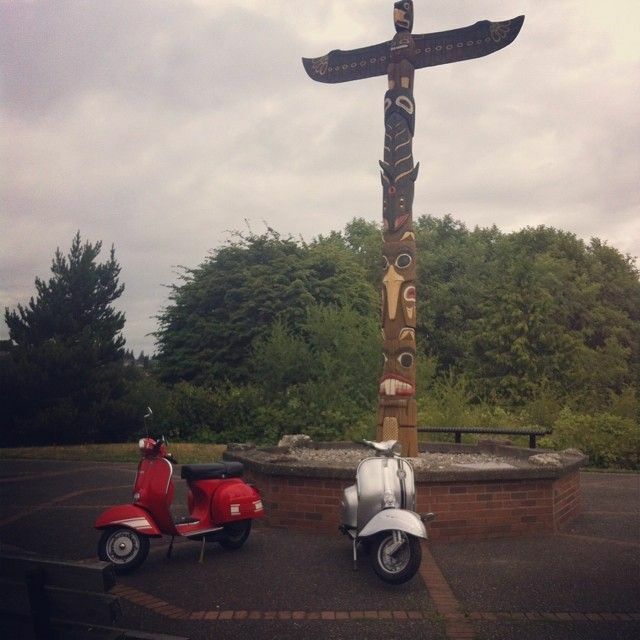 I was tempted to ride out to the totem pole in question and move somewhere north but haven't gotten the chance yet. Hmmm. I'll post a wider view of the pole since there is more than one in West Seattle. Looking forward to seeing the next tag!!! Hope to spark this back up again. Here's a double-dose of the previous. West Seattle.